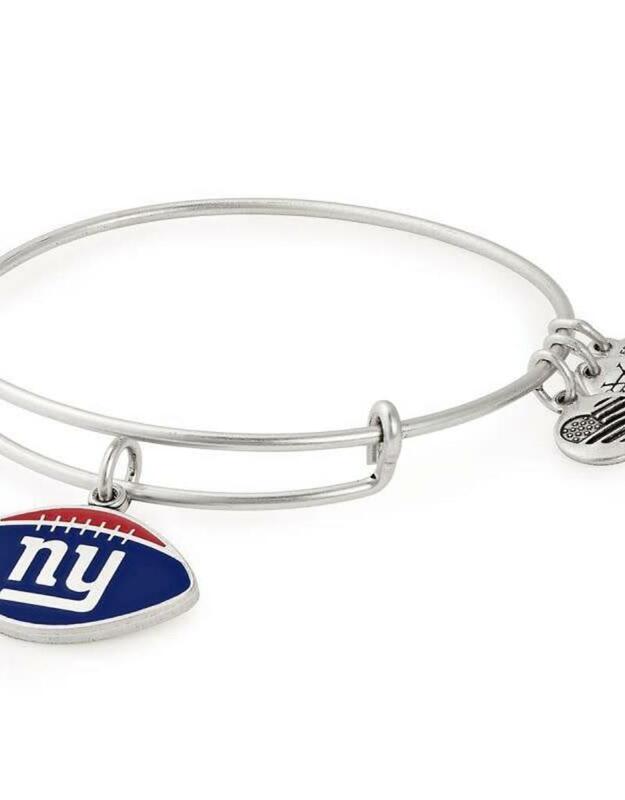 Whether they're lighting up the field at the MetLife Stadium or out on the road, you're rooting for your G-Men. 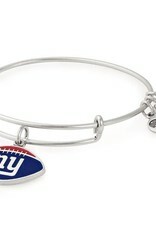 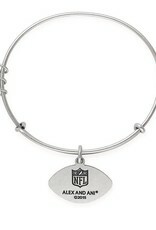 Show your pride with this New York Giants Charm Bangle. 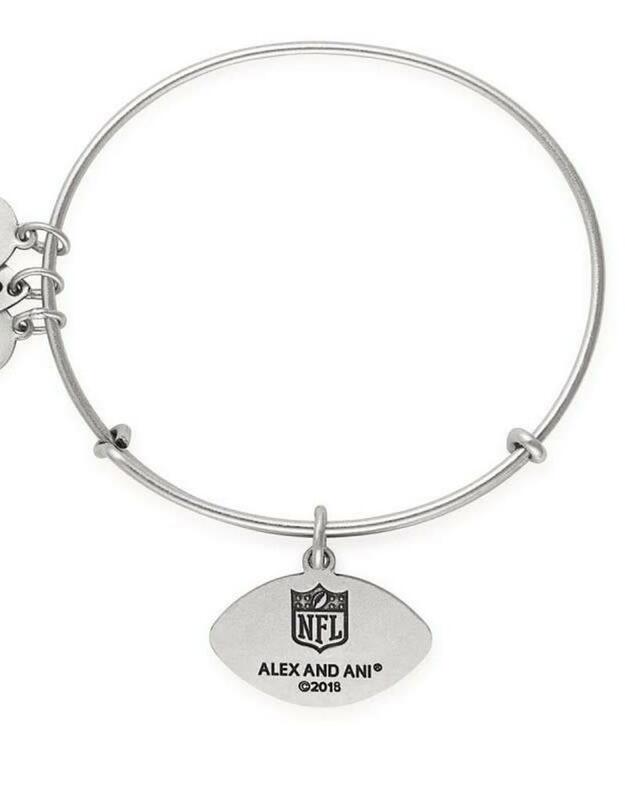 Created with COPPURE, our special blend of metals including copper, in a RAFAELIAN SILVER Finish, this expandable bracelet features the NFL team's signature colors and is a major way to show your loyalty.